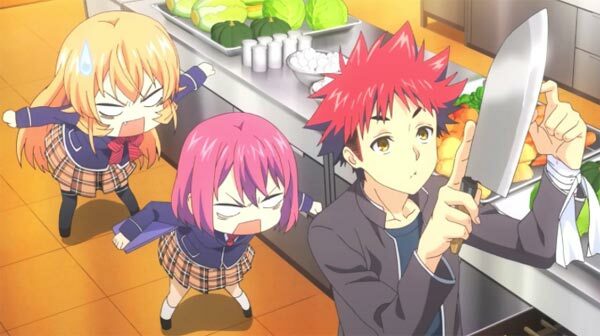 Never knew cooking could be so intense! 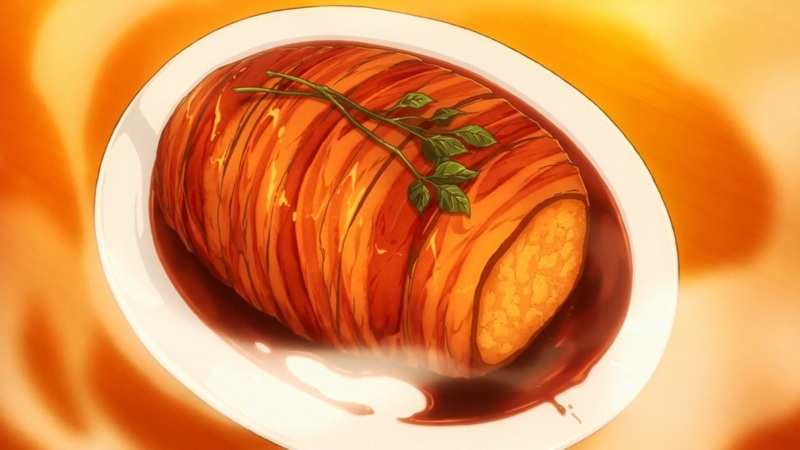 When I started this Anime, I expected it to be filled with amazing cooking competitions and delicious food. A friend had told me it was also very motivating. I have to say, I wasn’t the least disappointed. In fact I was blown away! Careful thought and planning had been given to each dish made. Hats off to the the creators! You can easily tell a lot of hard work was put in researching different ingredients and cuisines. 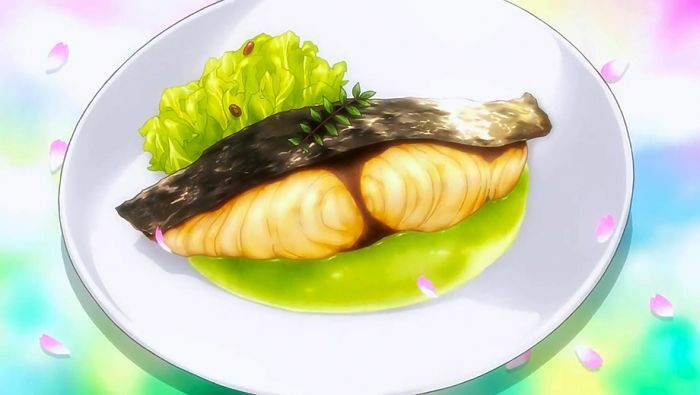 They didn’t limit themselves to just Japanese or French cuisine but used inspirations from all over the world! 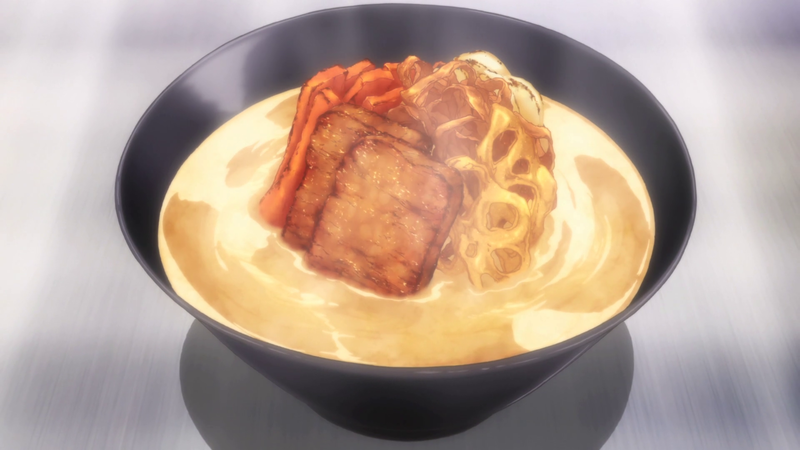 I can’t cook, unless if you call making instant noodles and tea cooking. 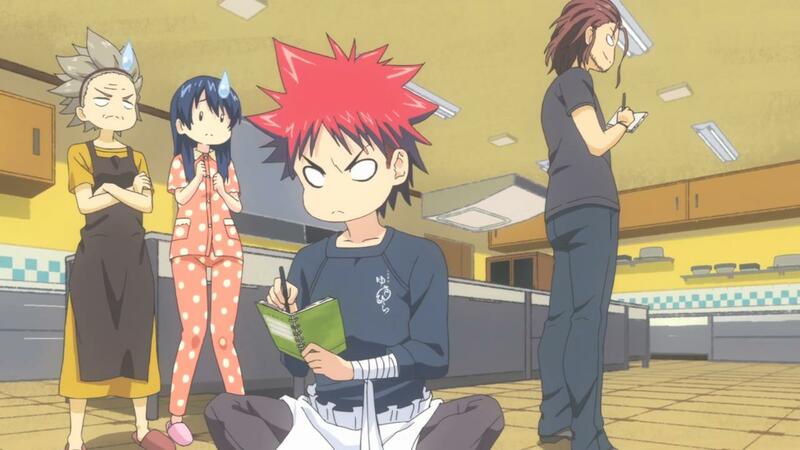 After, watching this Anime, I tried my hands cooking something, pasta. You don’t need to be a rocket scientist to figure out what the outcome was; it sucked! 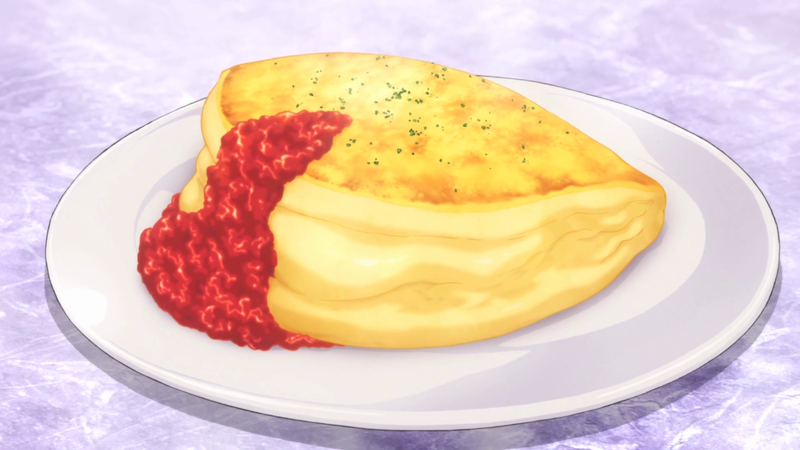 One thing I hate about this Anime is that it gives you false hope that cooking is easy. 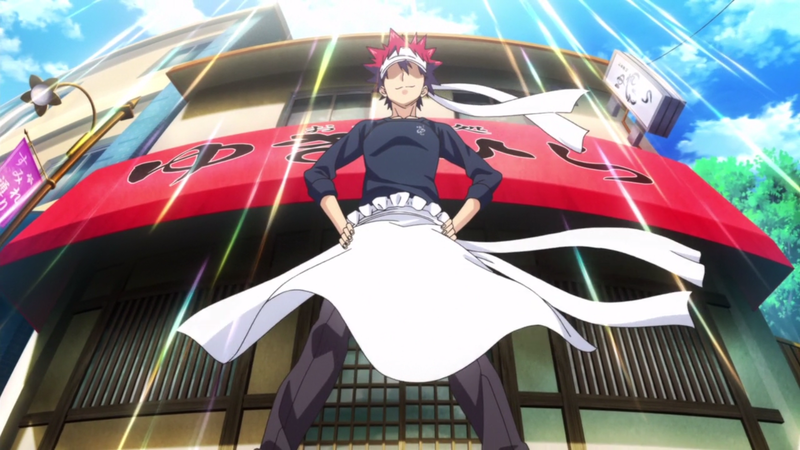 Seeing people like Souma, preparing amazing food in minutes makes you want to give it a go. Then harsh reality hits you! 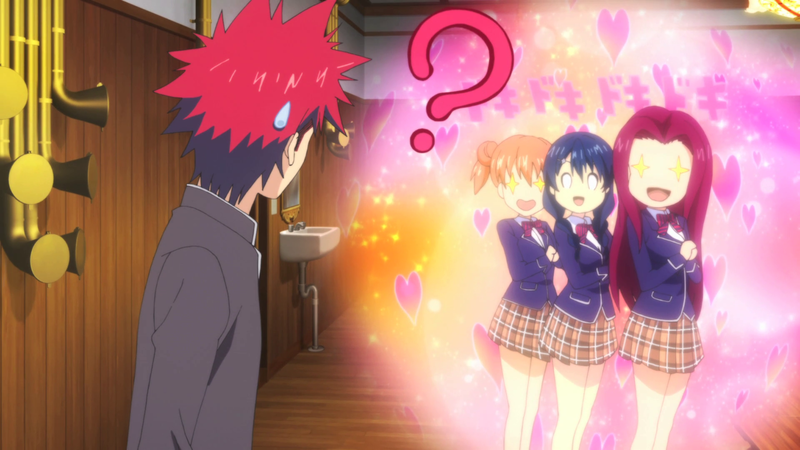 The Anime had intense action garnished with light humor. 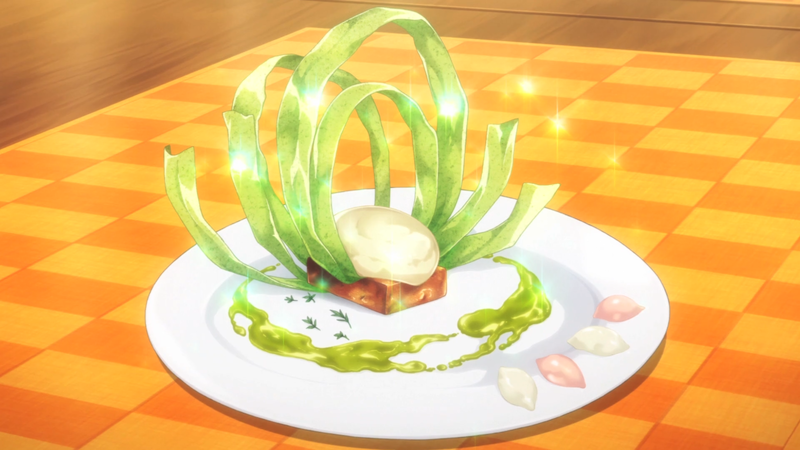 It was a gourmet dish of the Anime world! Watching the cooking competitions, I was always on the edge of my sit and waiting for the judges verdicts had me restless and shaking with anticipation. Of course, I had no clue what the comments by the judges meant. Most of it was usually about high class dishes and techniques, which went right over my head! Still it was fun and enjoyable. 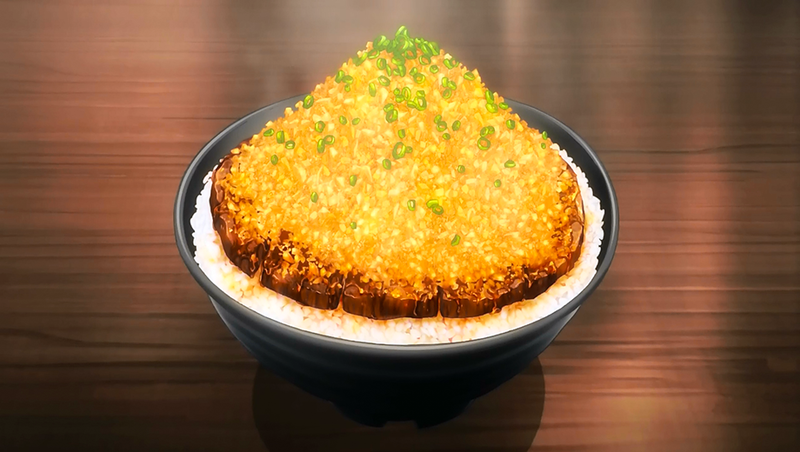 I think my culinary knowledge has improved a thousandfold after watching this Anime! The Autumn Selection event at the end really hit home for me! The theme, curry, was something I am quite familiar with. It was fun hearing about “garam masala” and “kari patta” and many other spices used commonly in India. Never realized they were such amazing spices and could be used in such interesting ways! 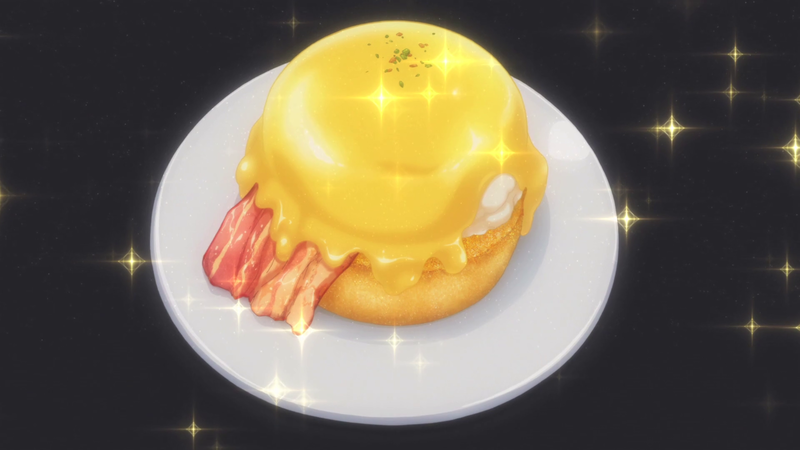 The best thing about the Anime were the “Food Gasms” people had on eating! 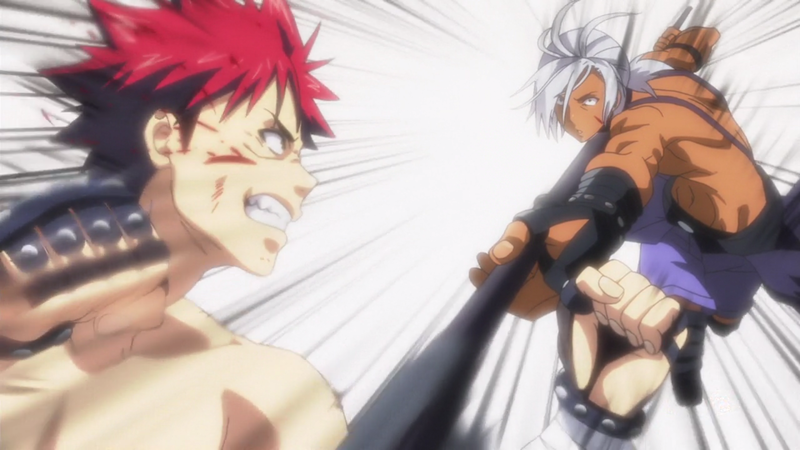 Next Post Shokugeki no Souma: Ni no Sara – Order Up! . . . AGAIN!